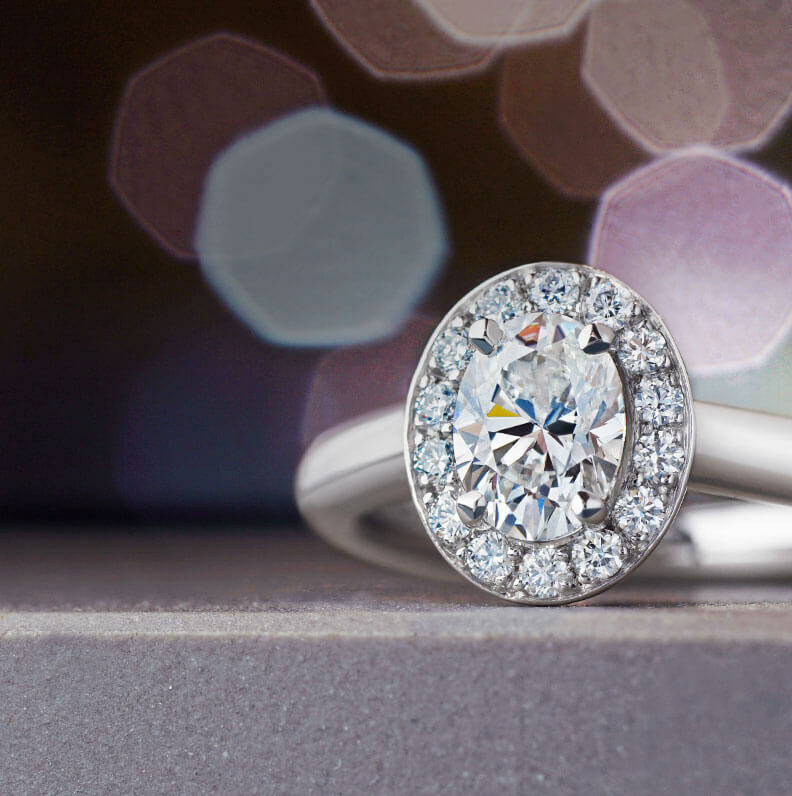 Let us reassure you that commissioning a bespoke ring won’t cost you any more than the equivalent quality, ready-made ring on the high street. And how do we know? 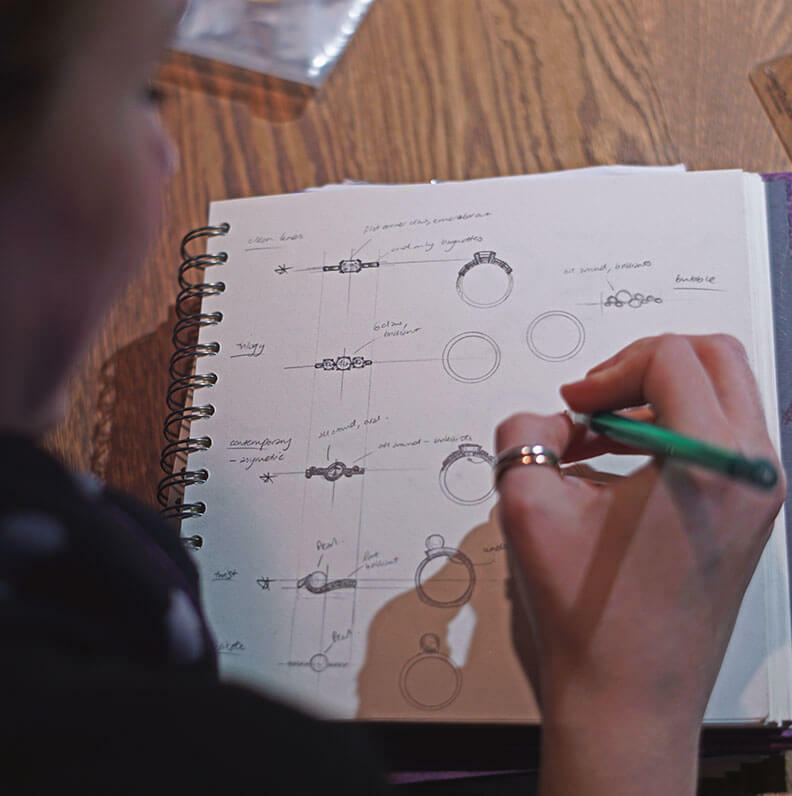 We’re not only constantly monitoring the national average costs for mounted rings, but also making sure we buy our gems using our in-house experience, while working on obtaining the best prices from our metal suppliers. 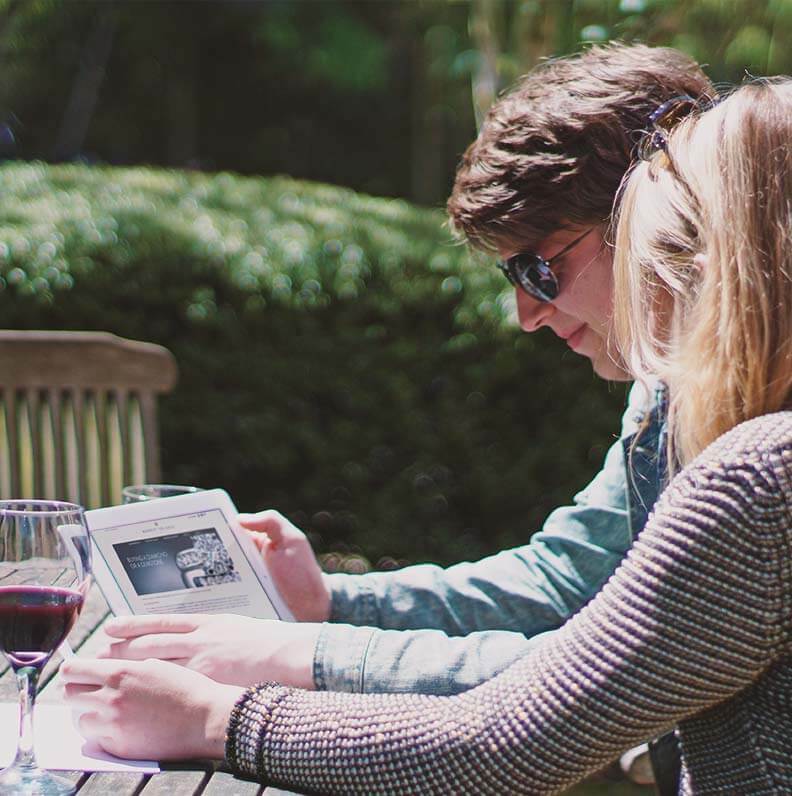 So not only do you enjoy the luxury of the personalised experience to create your unique piece, but you do so knowing that our sophisticated pricing system means that we pass on the best possible value for money to you. 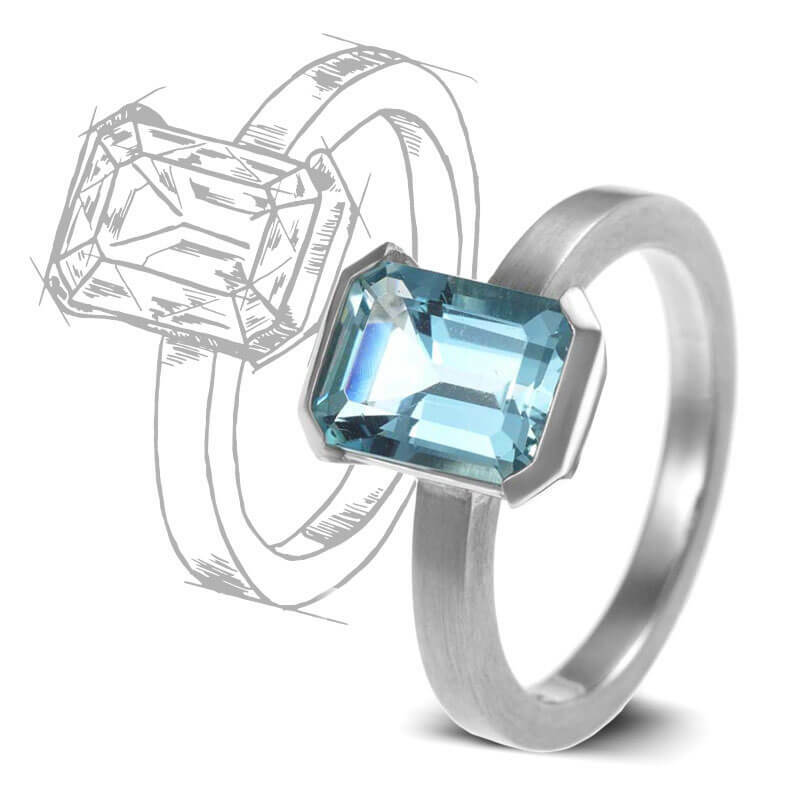 Whatever your expectations about the cost of bespoke jewellery, we know that you’ll want to pay the right price. We work to any budget (within reason), because our satisfaction comes from the delight of our customers- whether your price tag is in the hundreds or the thousands. If you would like an estimate for your bespoke idea, our designers will be more than happy to help and don't forget we have 0% finance options available to help you spread the cost. It's been really fun to go through the process with you and we are super happy with the result!